New Historic Preservation Certification Program Launched at Rutgers–Camden ~ The History Girl! 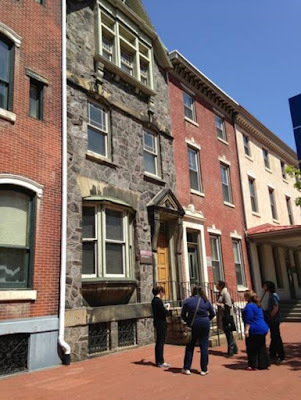 An innovative new program at Rutgers University–Camden will offer participants a unique opportunity to learn the processes and techniques of historic preservation in the living classroom of Camden and nearby Philadelphia and southern New Jersey. 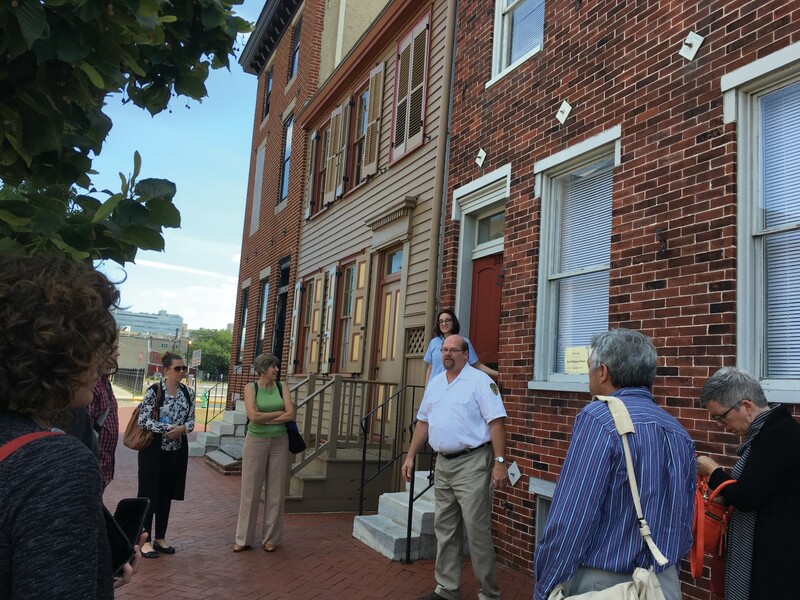 History enthusiasts and scholars, practitioners, and other interested members of the public are invited to engage in public history as the Mid-Atlantic Regional Center for the Humanities (MARCH) at Rutgers–Camden launches the new certificate in historic preservation program this September. The non-degree, non-credit program is designed for anyone who wants to gain a deeper understanding of the vocabulary and discipline of historic preservation, explains Tamara Gaskell, public historian in residence at MARCH and co-editor of The Public Historian, the flagship journal in the field of public history. “This includes everyone from members of historic preservation commissions, town planners, historic site administrators, and volunteers, to owners of old or historic buildings, architects, engineers, attorneys, and students,” says Gaskell. According to MARCH’s public historian in residence, the research center began offering new continuing education classes and workshops in historic preservation last fall, with the intent of developing them into a non-credit certificate program if enough interest was generated. The new certificate program will offer an array of continuing-education classes, as well as full- and half-day workshops. Experienced, working professionals will lead all of the classes and workshops, providing a realistic perspective on how the tangible remains of the past can be integrated within current environments. “Students will gain basic competencies as well as a more in-depth understanding of contemporary historic preservation practices,” says Gaskell. In order to be eligible for the certificate, students must earn 15 continuing education credits, including required courses in “Introduction to Historic Preservation” and “American Architectural History,” as well as a course in either “Preservation Planning” or “Materials and Techniques of Historic Restoration and Rehabilitation.” Some classes provide credit toward American Institute of Architects and/or American Institute of Certified Planners continuing education requirements. Students are also welcome to take individual courses or workshops without working toward a certificate. Gaskell notes that the Rutgers–Camden program fulfills the greater mission of public history by supporting public historians and others who are working to preserve the remnants of the past found in our built environment. For more information or to register, visit preservation.rutgers.edu/certificate-program or contact Gaskell at 856-225-6878 or tamara.gaskell@rutgers.edu.